Associate Professor MD, İbrahim KAPLAN was born in Denizli in 1953. 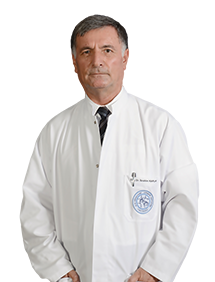 He has been working for EMOT as Orthopedics and Traumatology Specialist and Hand Surgeon since 1993. He speaks English. He is married and has two children.